Peruvians call their money Soles. 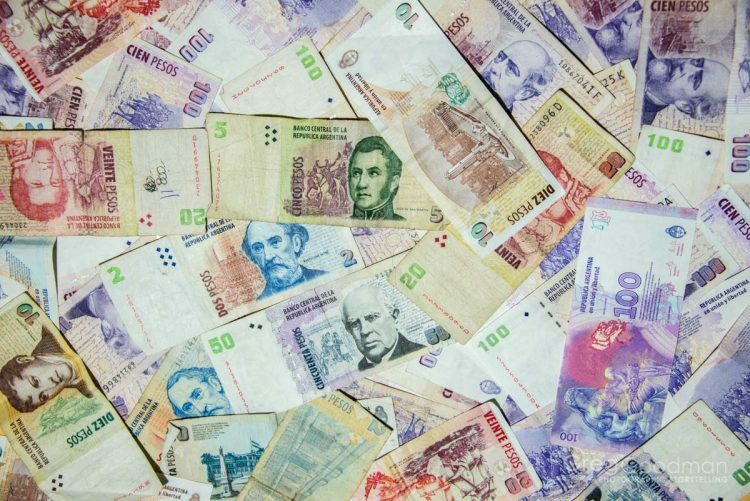 In Argentina, Chile and Colombia, it’s a Peso. 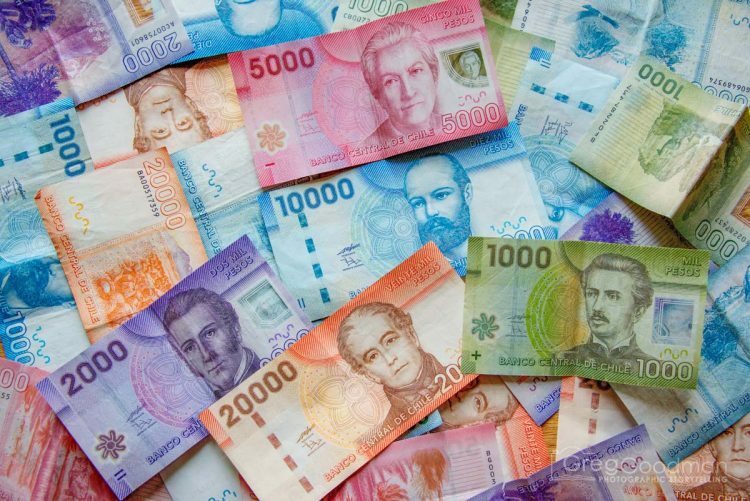 Bolivians use the Boliviano… and Ecuador’s national currency is the US Dollar. Go figure. In 2014 (when I made this collage), the Peruvian Soles is valued at 2.7 to $1. As a child, my parents encouraged me to collect old American coins; and gave me a bank note or two from every country we’d visit. In the years since, I’ve amassed quite a collection of bills and change from around the world. Recently, my wife and I spent six months backpacking across South America. At one point or another, we always had to withdraw a bunch of cash from the ATM. What is a Money Photo Shoot? In each country, I would get as many of each note as possible. Then, finding the most private place possible, I carefully arranged the bills on a table and snapped away. Usually, the photo shoot was in our hotel room. Sometimes, it was outside… Those were the times I worked the fastest. Upon returning to the USA, I selected my favorite bills from each country and arranged them on a scanner. These final two collages are my first attempt at this new technique. I look forward to combining more currencies on a bigger scanner in the near future. In addition to saving current currency, I sometimes find old bills in local markets. 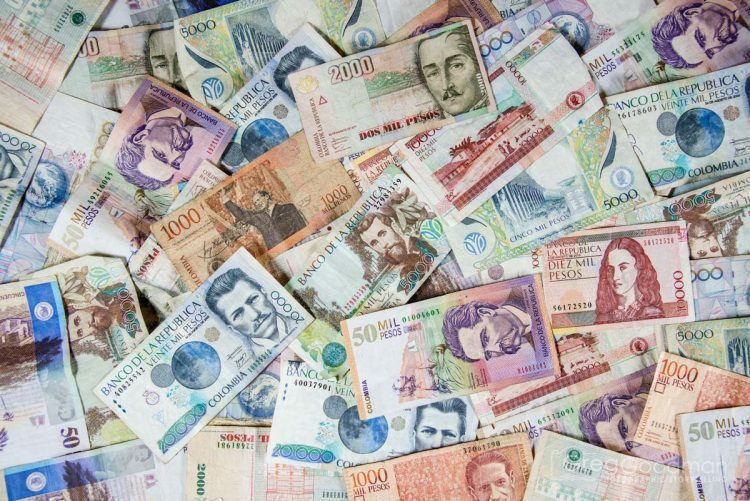 What country has your favorite currency?